KROQ is one of Los Angeles’s longest running radio stations and nearly the only radio station in LA that still delivers original written comedy sketches. 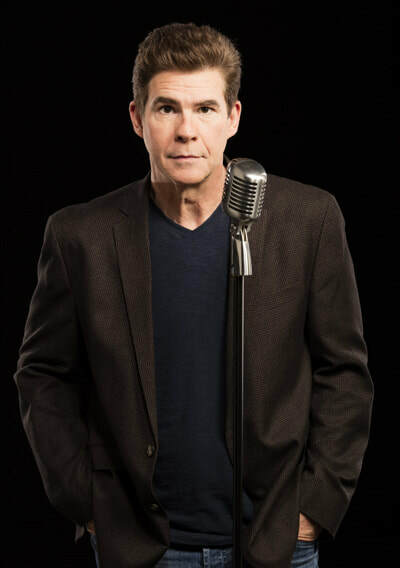 Ralph Garman had been part of KROQ’s, The Kevin and Bean Show for nearly two decades. The multi-talented Garman not only participated in the interviews, he did numerous impressions, comedy bits and delivered the "Show Biz Beat". As an actor, Ralph starred in dozens of television shows and movies, including the classic reality series; The Joe Schmo Show, Yoga Hosers, Agent Carter, Orville, American Dad, Ted and more. Ralph Returns on January 22nd with a brand new show of his own titled, "The Ralph Report". "The Ralph Report" is on the Patreon platform. For as little as three dollars a month, subscribers receive daily reports from the Hollywood insider with no filter and no restrictions, five days a week. Ralph Garman as Jake Montrose; The Joe Schmo Show., Adam West's glory days return after Ralph Garman helps him receive a star on Hollywoods Walk of Fame., Me, (Scott Cranford) discussing The Heroes of HeroicWorld with Ralph Garman on KROQ's Kevin and Bean Show. 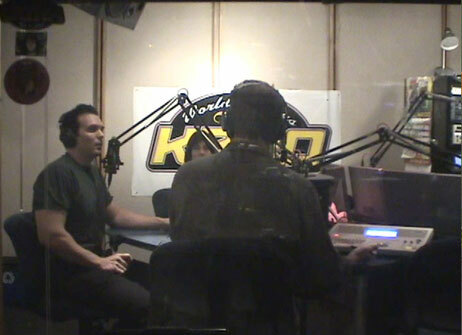 ​I had the good fortune of being a guest on KROQ’s Kevin and Bean Show eleven times. RaIph Garman was always part of my interviews. He was always a class act and extremely sharp. I'm grateful for his encouragement and the respect he gave to The Heroes of HeroicWorld. When Ralph was on The Kevin and Bean Show, my favorite part of the show was the Show Biz Beat. I looked forward to Ralph's take on what was happening in Hollywood and the chance of hearing some up to the minute, superhero news and now I can again. I've subscribed to "The Ralph Report" and look forward to the show! 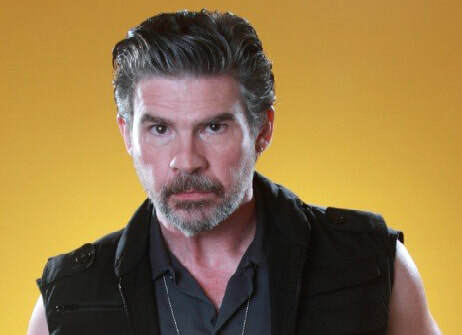 Heroic Success to Ralph Garman and "The Ralph Report"!